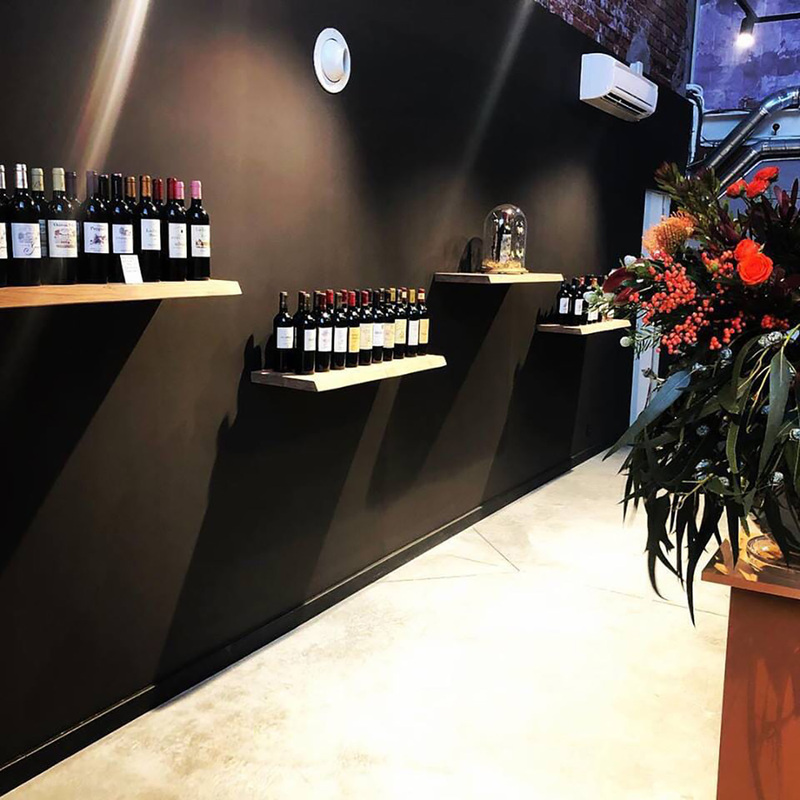 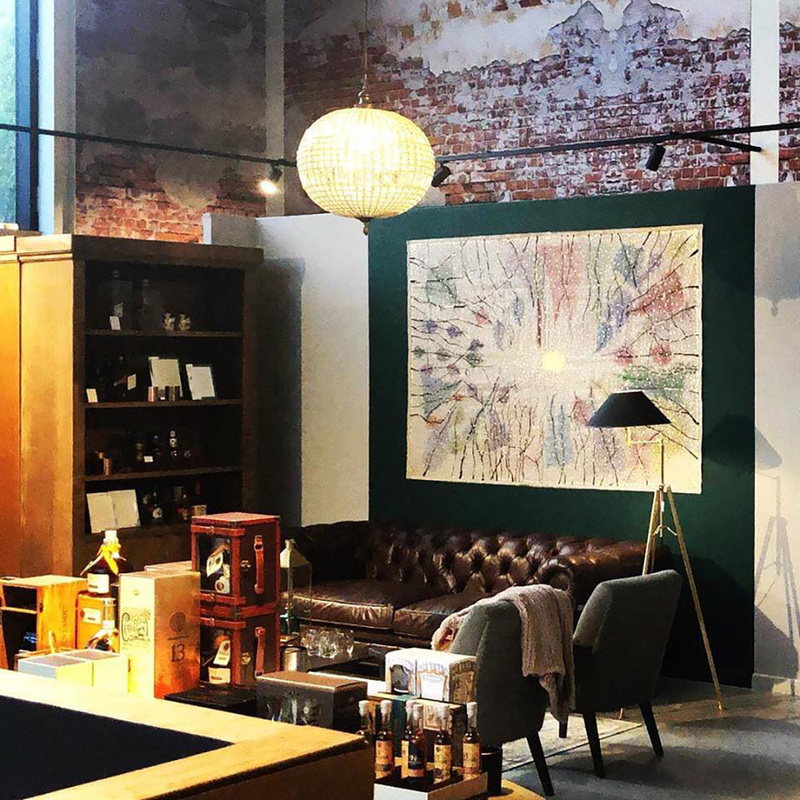 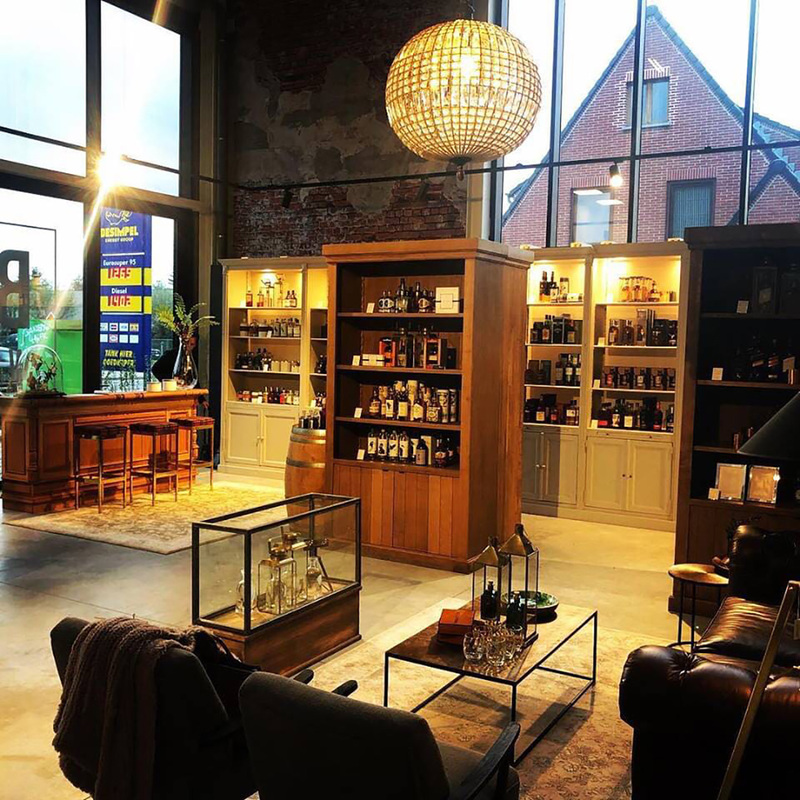 You will find the La Casa del Tabaco Latem shop-in-shop in Belgo, a store in Sint-Martens-Latem that is specialized in exclusive beverages and top-class products such as caviar, chocolate and truffles. 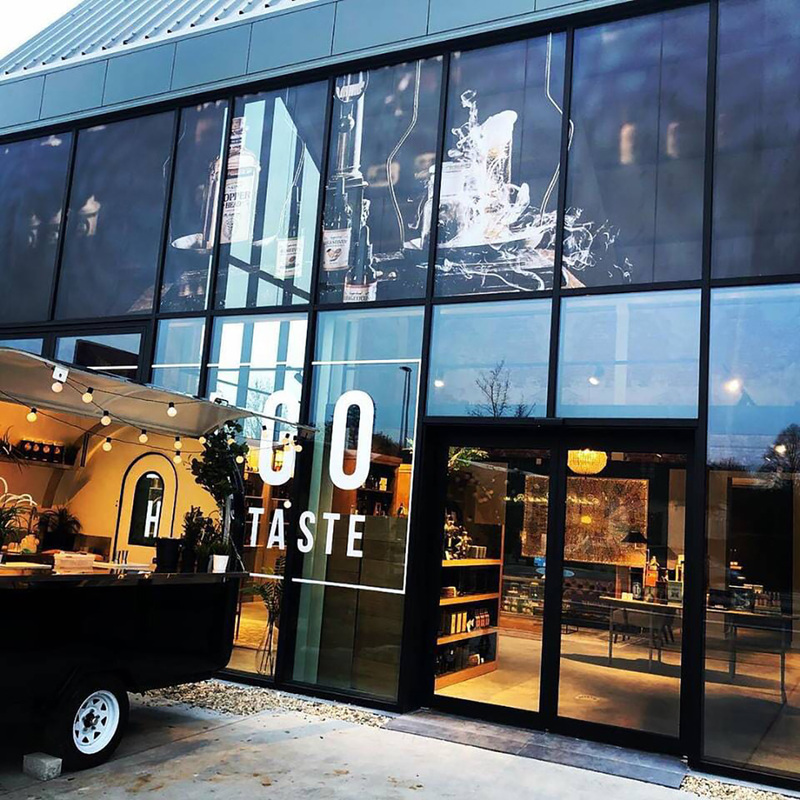 Belgo is located on Kortrijksesteenweg, the road that connects Deinze with Ghent. 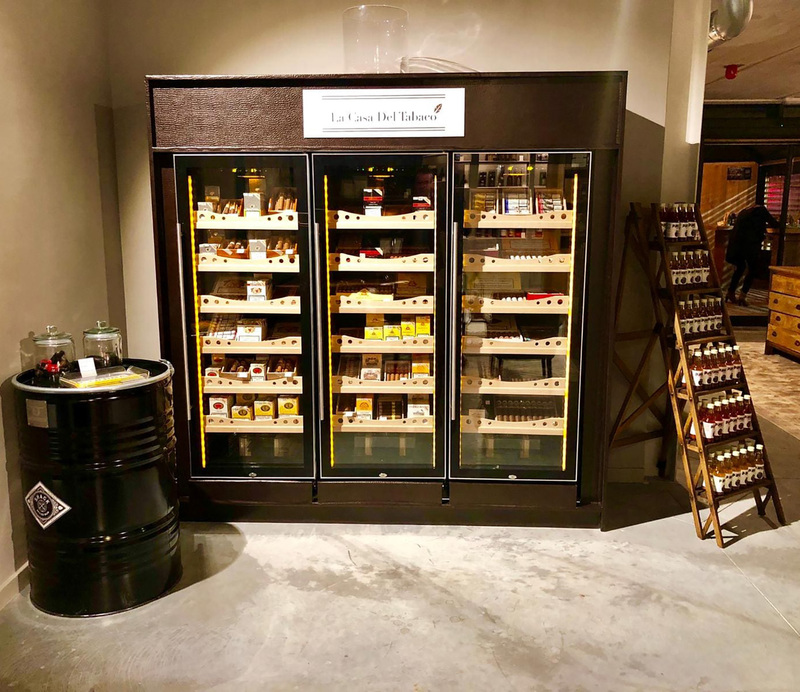 The La Casa del Tabaco Latem shop-in-shop offers a selection of approximately 50 different types of cigars, including renowned brands like Cohiba, Montecristo, Partagas, Romeo y Julieta, H. Upmann, Davidoff, NUB, Oliva and many more.